Welcome home to 3501 Herb Lane! Looking for a home that has everything for UNDER $200K, look no further!! 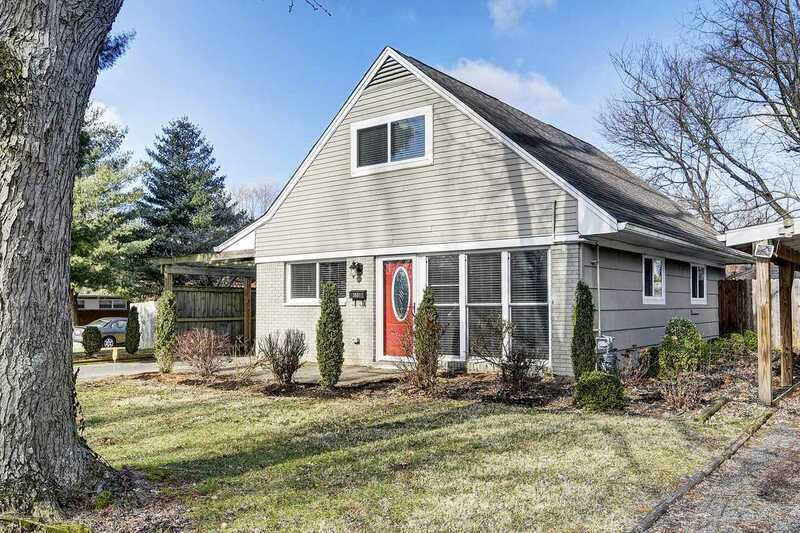 This adorable cape cod sits on a corner lot with so much to offer. A huge backyard that is fully fenced-in, gorgeous hardwood floors, first floor master, and wait until you see the updated kitchen with all NEW appliances! Don't let this one go, schedule your showing TODAY! Directions:Goldsmith Lane to Del Rio to Commander to Herb Lane. Located on corner of Herb and Commander. SchoolsClick map icons below to view information for schools near 3501 Herb Ln Louisville, KY 40220.